I only know two songs by They Might Be Giants (not counting the Daily Show theme). I posted the “Istanbul” song yesterday, so today I’m posting “Particle Man.” This song was also famously featured on Tiny Tunes, but due to the dreadfully horrible and arbitrary copywrite laws enforced by youtube, I can’t post that original video. (Well, I could, but the audio would be removed, thus taking away all the fun.) Luckily, I can post something just as good. The two Johns were on techtv at some point playing their classic, and showing off the amazing stylophone. What is a stylophone? Well, its some kind of futuristic computerized music instrument played with a stylus pen. It’s best seen and heard to fully understand. The looks on John Linnell’s face are priceless, and the song is an amazing piece of catchy insano-rock. I hope you enjoy it as much as I have. I had no idea that They Might Be Giants didn’t write this song! It turns out that the Four Lads, in 1953, came up with this incredibly catchy and insane song. It was a top ten hit and a certified gold record. Imagine that! I learned all this from hearing a tape of Bob Dylan’s satellite radio show “Theme Time Radio Hour,” where he spun the original record. Thanks for the heads up Bob because like most kids who grew up in the 90s, I first learned about the song from Tiny Tunes. I remember being absolutely mesmerized by the song, and relished every time a repeat of that episode would come on. The song, “Istanbul (Not Constantinople),” speaks for itself. 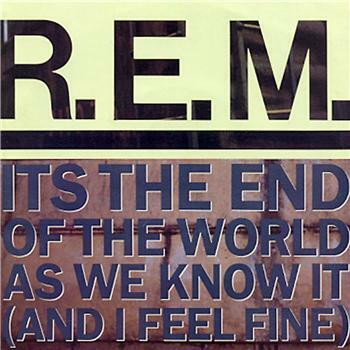 It’s one of those rare tunes where the lyrics communicate 100% of the songs idea without a trace of ambiguity. I love songs like that. 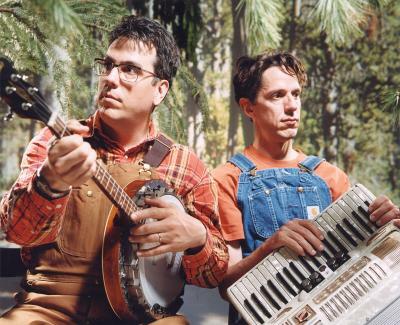 The more modern incarnation comes from They Might Be Giants’ 1990 record Flood which I thoroughly recommend picking up. 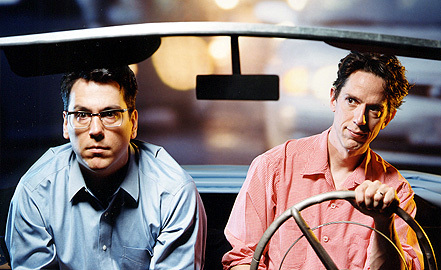 As a bonus I’m also including a live performance of the song TMBG did in 1990 for MTV Europe. 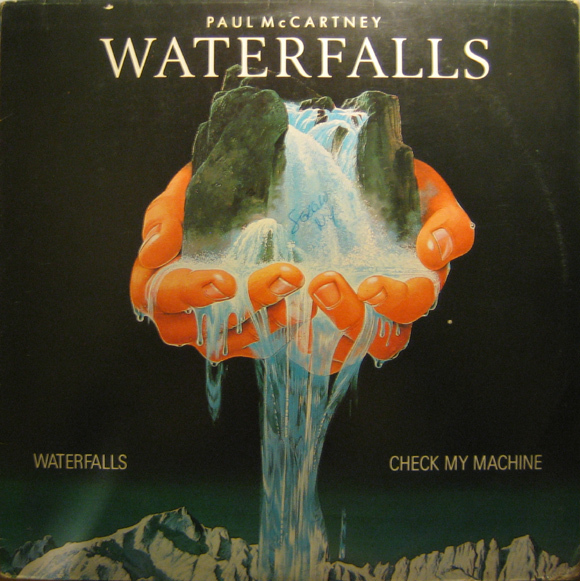 It’s equally spellbinding and hilarious, especially when the host asks them if the Four Lads had any other good songs, and John Linnell replies in a complete deadpan that “No, that was their only good song.” Too funny. We are getting so close to the end, with part 98 of my youtube countdown. Today, I have something a little more international, and why not? After 97 songs, I’m running out of English songs! Anyway, its a good one. Its the song “Ja Sei Namorar” from the Brazilian group Tribalistas. It’s a breezy poppy samba song with a catchy melody, driving rhythm, and a gorgeous backing vocal hook. 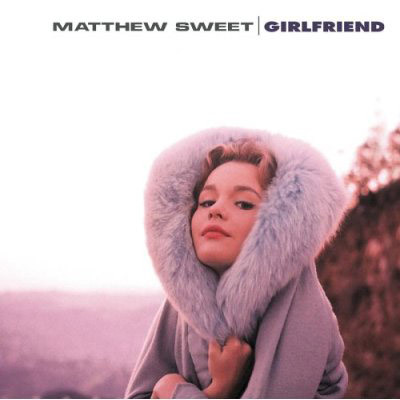 The song roughly translates to “I know how to be in love,” and the lyrics are about finding simple happiness. That’s all according to my multi-lingual friend who is obsessed with Brazilian pop. It’s worth noting that the last two sentences were basically copied from her email to me verbatim, which I appreciate because I don’t speak Portuguese, so hopefully she’s not lying. 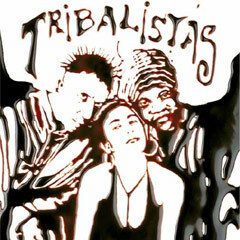 Anyway, sadly, my own research indicates that Tribalistas broke up after this one record, despite it being a massive hit in Brazil and Europe, and despite them even winning a Latin Grammy. Video game fans might also recognize the song from FIFA 2004. Like I said, I am so close to the end, and I have the last two songs ready to go, so stayed tuned folks for the dramatic finish. Until then enjoy this beautiful song. Welcome loyal readers, to part 58 of my youtube countdown! Today, I’m in the mood to party, party with the DEAD! 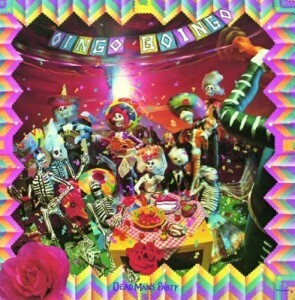 Normally, I’d be locked up for such a notion, but at least groups like Oingo Boingo are there to supply the soundtrack with their hit 80s song “Dead Man’s Party.” This group, fronted by now famed TV and film composer Danny Elfman, performed this song in the incredible 1985 Rodney Dangerfield movie, “Back to School.” Elfman, the lead singer/songwriter of the group, had many smash hits with Oingo Boingo, but found even greater success writing things like the theme songs for “The Simpsons,” “Batman,” and “Charlie and the Chocolate Factory.” I’ve always loved this song with its bizarre funeral lyrics, tight harmonies, and driving dark ska party beat. It’s a great classic of 80s rock that typifies the era, enjoy! Part 53 rolls on again with the legendary FLAMING LIPS! I love them so much, and I love this song so much. I’m in love, with a band and a song, why? Because they never break my heart. Take “Talkin’ Bout the Smiling Deathporn Immortality Blues” from the 1992 album Hit to Death in the Future Head. Take it, and play it over and over. First of all, everyone knows, the greatest songs just begin with lines like, “Imagination, that’s the way that it seems, a man can, only live in his dreams.” You know what that is folks? It’s the lines of a great lyricist, and that’s what Wayne Coyne is, one of the greatest lyricists in rock and roll history. His lyrics are like if John Lennon wrote for Pink Floyd. Wayne gives psychedelic music universal vulnerable heart, and its beautiful. 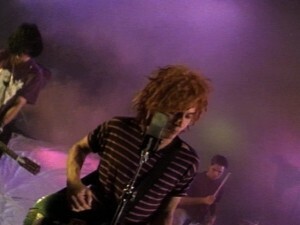 This is one of my favorite music videos ever, one of my favorite songs ever, and you just need to get on board. Check it out! Welcome to part 51 of my ever expanding youtube countdown. For this spanking new edition, I bring you more Ween playing on TV shows that no longer exist. I have no idea what this show is. I think it’s from Canadian MTV, but I don’t know, the internet isn’t telling me. Anyway, they are playing their nautical psychedelic acoustic jam, “Mutilated Lips,” from their 1997 masterpiece album The Mollusk. Ween gives a beautiful performance while a large dancing monkey trades moves with awkward 90s hipsters and a fat shirtless dude. 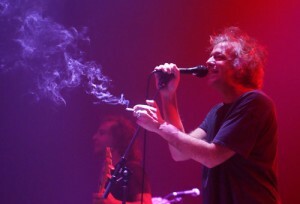 It’s pretty much par for the course for Ween, and as such, its fantastic. The Mollusk is one of the greatest albums of the 90s. A pastiche of psychedelic sea shanties mixed with transcendent pop all adorned with the best studio production Ween ever achieved. If you don’t have it, I suggest making it one of your records of the coming summer so you can bask in its sun baked glory. Enjoy. Powered by WordPress v 5.0. Page in 0.650 seconds.